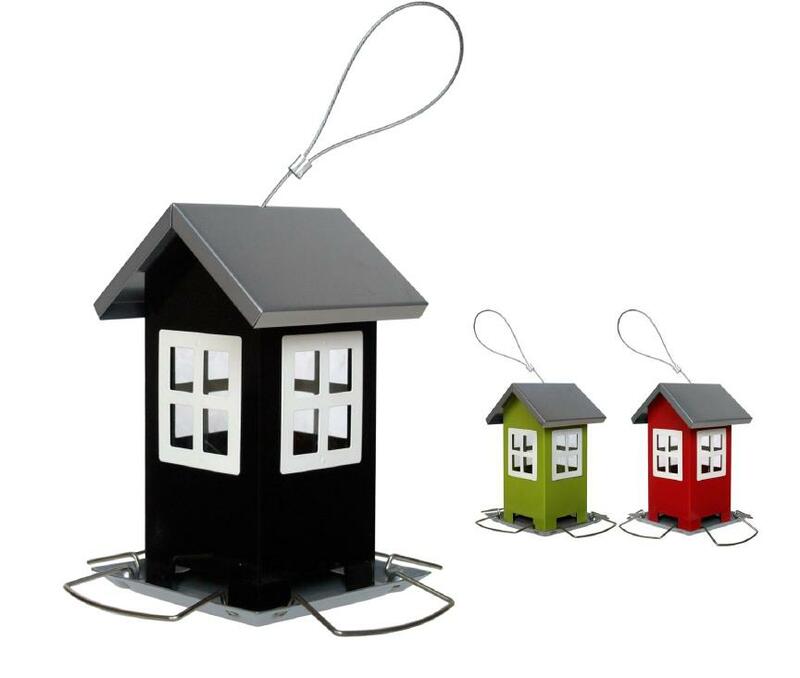 The Supa Montrose is a range of contemporary house shaped bird seed feeders. They combine an all metal design with plastic windows. They will add a touch of style to any garden they sit in. Easy to fill and clean, a great present for bird lovers. Supplied in randomly allocated colours. There are currently no questions for Supa Montrose Bird Seed Feeder - be the first to ask one!